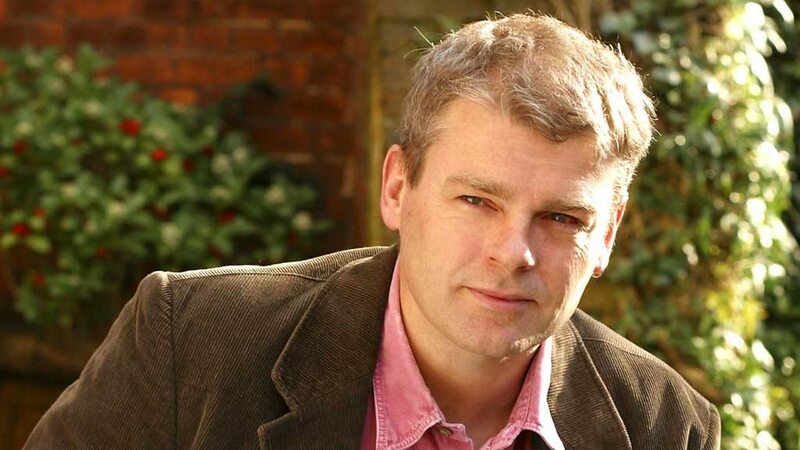 Writing for The Observer a year on from the success of The Curious Incident of the Dog in the Night-Time, Mark Haddon reflected on the process of writing the bestseller; what follows is an extract focusing on how Haddon came to be a writer in his own words. I don’t remember deciding to become a writer. You decide to become a dentist or a postman. For me, writing is like being gay. You finally admit that this is who you are, you come out and hope that no one runs away. But I do remember reading R.S. Thomas at 14 – ‘Iago Prytherch his name, though, be it allowed,/ Just an ordinary man of the bald Welsh hills,/ Who pens a few sheep in a gap of cloud’ – and being astonished that someone could arrange these perfectly ordinary words in a way that did amazing things to the inside of my head. I’ve spent most of my life trying to understand that mystery, and trying to give other people the experience I had. I started writing books for children because I could illustrate them myself and because, in my innocence, I thought they’d be easier. I was wrong, of course. The four Baby Dinosaurs boardbooks had 12 words each. If Dickens had spent the same time on each word, he’d still be working on the first chapter of Pickwick Papers. How do you order 12 objects – Juice, Telephone, Sandwich, Alarm Clock – to create some kind of narrative? Why do dinosaurs have such large and worryingly sensual thighs when you draw them without wrinkles? How do you make a cartoon stegosaurus look five years old rather than 35? Do we have to remove all purple dinosaurs to prevent litigation from the lawyers representing Barney the Purple Dinosaur? But if I was wrong, at least I had a stern apprenticeship. Young readers have to be entertained. No child reads fiction because they think it’s going to make them a better person. If they want edification, they read Albert Hinkelbein. Bore children and they stop reading. There’s no room for self-indulgence or showing off or setting the scene over the first 30 pages. Since that time, I’ve written 16 children’s books and five unpublished novels. Some of the latter were breathtakingly bad. The Blue Guitar Murders involved a singing policeman, an escaped leopard and the theology of Thomas Aquinas. If I weren’t so ashamed of it I’d suggest someone publish it as a dreadful warning to young writers who want to be the next James Joyce. My problem was that I hadn’t realised the importance of what I’d learnt writing for children. It’s not about you. No one wants to know how clever you are. Like children, adults need to be entertained. Even those reading to make themselves better people would prefer to enjoy the process. They don’t want an insight into your mind, thrilling as it might be. They want an insight into their own. Most adults, unlike most children, understand the difference between a book that will hold them spellbound for a rainy Sunday afternoon and a book that will put them in touch with a part of themselves they didn’t even know existed. I remember a picture from an encyclopedia in my junior science library. It was a medieval woodcut of a man who had climbed a long ladder and found himself touching the sphere on which the stars revolved. He’d removed a panel from the sphere and was staring through the hole into the outer darkness. This is what I now want from a good book. I want to be taken to the very edge. I want a glimpse into that outer darkness. ‘B is for Bestseller’ was published in The Observer on 11 April 2004 and the full article is accessible here.